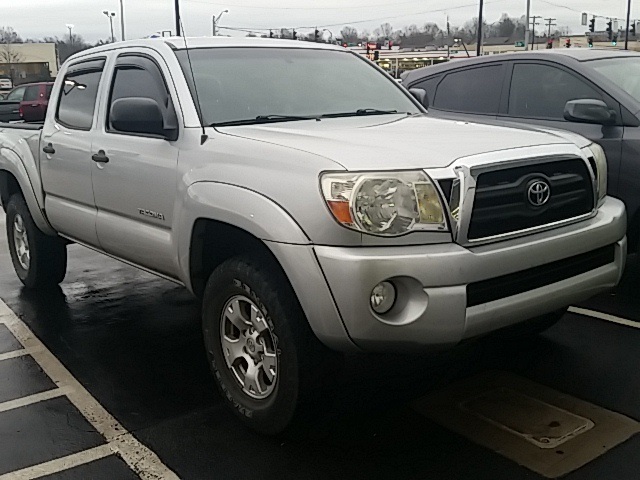 Tacoma Base, Base, This is a 2003 Toyota Tacoma Regular Cab 4x4 with 210,780 miles. Manual trans with 2.7L 4 cyl! Nice local trade in, looks good inside and out! Rides and drives great! 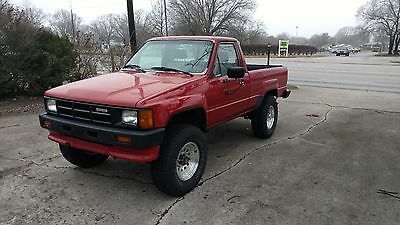 A good price on a 4x4 Toyota! 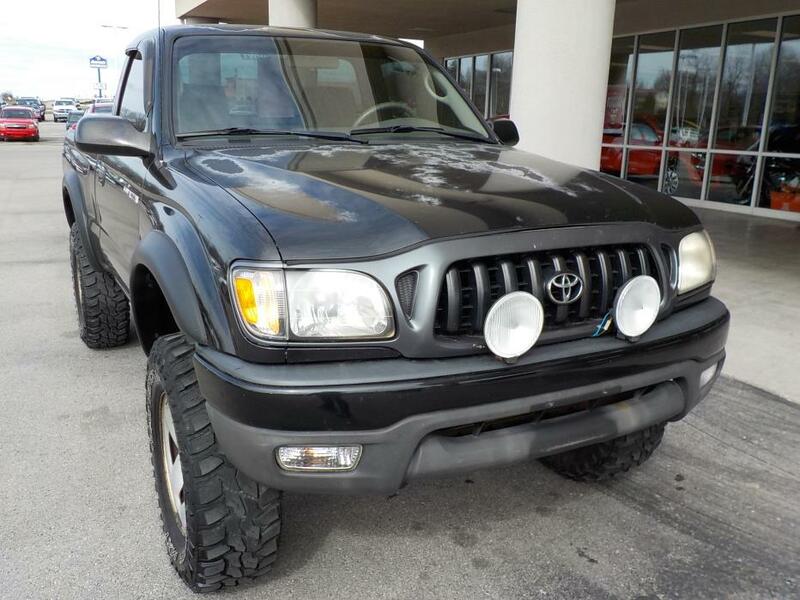 Call Today!, This is a 2003 Toyota Tacoma Regular Cab 4x4 with 210,780 miles. Manual trans with 2.7L 4 cyl! Nice local trade in, looks good inside and out! Rides and drives great! 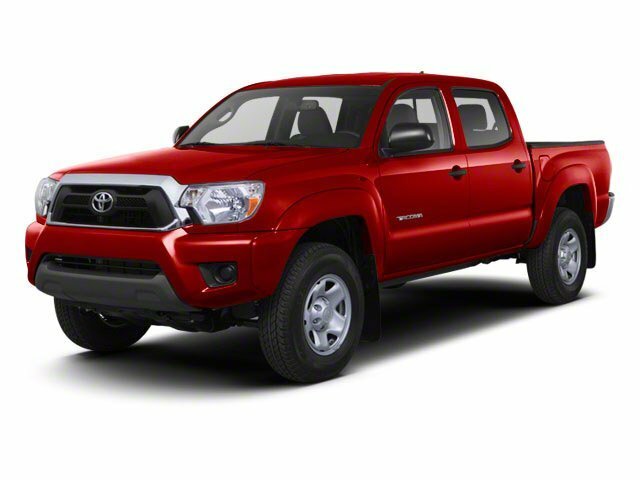 A good price on a 4x4 Toyota! Call Today! 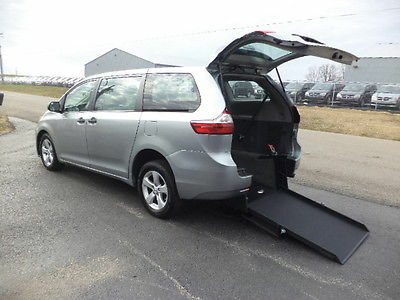 FOR SALE IS A 2015 TOYOTA SIENNA L WHEELCHAIR HANDICAP RAMP VAN. THIS VAN HAS THE LOWERED FLOOR ATS ADVANTAGE RE -L REAR ENTRY WHEELCHAIR CONVERSION. HAS 45 K MILES. THE VAN HAS THE MANUAL, DUAL LOCKING, NON-SKID, ADA COMPLIANT RAMP WITH THE DUAL PISTON SHOCK ASSIST SYSTEM.THE RAMP STOWS AND DEPLOYS WITH EASE AND IS 36" WIDE. THE VAN COMES WITH ONE COMPLETE Q'STRAINT WHEELCHAIR RESTRAINT SYSTEM THAT INCLUDES 4 RETRACTABLE WHEELCHAIR STRAPS AND FULL WHEELCHAIR HARNESS - EVERYTHING NEEDED TO TRANSPORT ONE WHEELCHAIR OR SCOOTER IS INCLUDED WITH THIS SALE HAS REAR CAMERA . THE CONVERSION INCLUDES THE ATS MOBILITY 3-YEAR WARRANTY FOR THE CONVERSION. THE INTERIOR IS WELL KEPT WITH NORMAL WEAR. THE EXTERIOR IS IN GOOD CONDITION WITH NORMAL WEAR THE VAN WAS JUST ASE INSPECTED AND SERVICED WITH NO ISSUES NOTED. THIS UNIT RUNS AND DRIVES GREAT AND IS READY TO GO. WE CAN FINANCE THIS VAN TO BUYERS WITH APPROVED CREDIT - CALL FOR CREDIT APPROVAL PRIOR TO BUYING. PLEASE HAVE ALL FUNDS SECURED BEFORE BUYING AND BE READY TO MAKE A $500.00 NON-REFUNDABLE DEPOSIT WITHIN 24 HOURS OF AUCTION END. FULL PAYMENT IS DUE WITHIN 7 DAYS OF AUCTION END. VAN IS AVAILABLE FOR A TEST DRIVE AND/OR INSPECTION AT OUR COLUMBIA, KENTUCKY LOCATION DAILY (8AM-4PM CST) PRIOR TO AUCTION END. WE CAN SHIP VAN ANYWHERE AT THE BUYERS EXPENSE BUT UNIT MUST BE PAID IN FULL BEFORE IT SHIPS. WE ALSO CAN MEET BUYER WITH VAN AT THE NASHVILLE, TN OR LOUISVILLE, KY AIRPORT AT NO ADDITIONAL CHARGE TO BUYER. THIS UNIT WOULD MAKE A GREAT VAN FOR NON-EMERGENCY MEDICAL TRANSPORTATION OR PERSONAL USE. THE ATS CONVERSION IS CRASH TESTED AND IS ADA COMPLIANT. FOR MORE INFORMATION CALL OR EMAIL RON ANYTIME AT 270-634-0721. 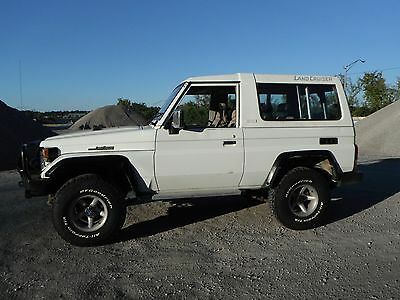 1989 BJ-74 Toyota Land Cruiser This heavy duty truck is in good condition overall and excellent mechanical condition. Located in Lexington, Kentucky. It has a 13bt turbocharged 4 cylinder engine and the rare, cable actuated locking differentials. I have performed extensive routine and preventative maintenance using OEM parts when available since importing it in 2013. Clear title in hand. VIN is BJ740004793. A photo of the VIN plate is attached. Hopefully this will keep the ebay drones from deleting my thread again!Ready to drive anywhere! It has a custom soft top and half rear doors that are included. The truck has 33x10.50x15 BFG All Terrains in excellent condition. The batteries were replaced in August of 2015. 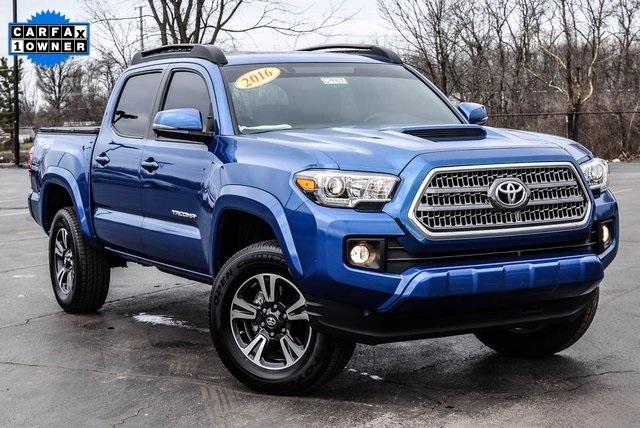 Note: the photographs with the hard top installed show the wheels, tires and bumpers currently on the truck and included in the sale.Please come and take it for a test drive. It won't disappoint! Sold as-is, where-is without warranty, express or implied. 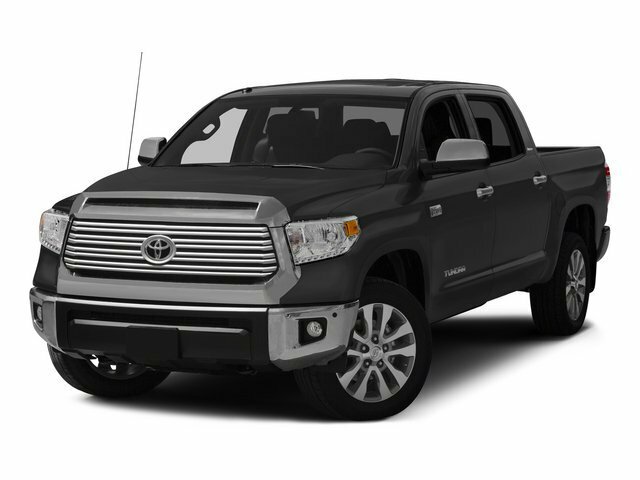 Vehicle Overview: VIN:JTDKARFU4G3500255 Year:2016 Exterior Color: Blue Crush Metallic Make: Toyota Interior Color: Black Model: Prius Mileage: 21852 Engine: 1.8L 4-Cylinder DOHC 16V VVT-i Transmission: CVT Vehicle Description: 1.8L 4-Cylinder DOHC 16V VVT-i. 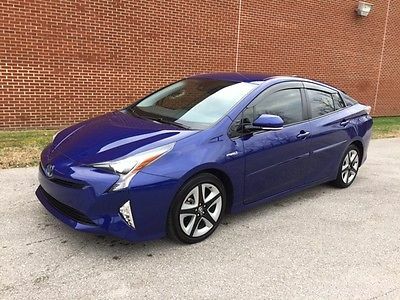 This loaded 2016 Toyota Prius Four Touring is Toyota's top of the line model for 2016. 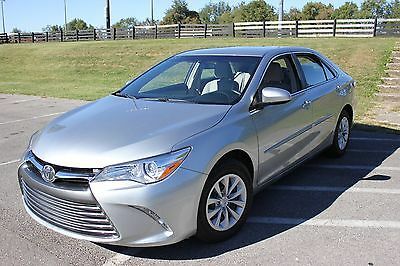 If you're looking for fantastic fuel economy, this car is what you've been waiting for. With 56 mpg, you can drive for hours on less than $20 in fuel. This Prius has been serviced by Toyota, and will come with a warranty and Toyota Care Maintance included. Vehicle Specification: Exterior: Black Grille Body-Colored Door Handles Body-Colored Power Heated Side Mirrors w/Manual Folding and Turn Signal Indicator Clearcoat Paint Front Fog Lamps Fully Automatic Projector Beam Led Low/High Beam Daytime Running Auto High-Beam Headlamps w/Delay-Off LED Brakelights Tinted Glass Rain Detecting Variable Intermittent Wipers Tires: P215/45R17 Black Side Windows Trim, Black Front Windshield Trim and Black Rear Window Trim Body-Colored Front Bumper Body-Colored Rear Bumper w/Clear Rub Strip Fixed Rear Window w/Fixed Interval Wiper and Defroster Galvanized Steel/Aluminum Panels Liftgate Rear Cargo Access Lip Spoiler Repair Kit Spare Tire Wheels: 7J x 17" 5-Spoke Aluminum Alloy Interior: 2 12V DC Power Outlets Air Filtration Cargo Area Concealed Storage Carpet Floor Trim Day-Night Rearview Mirror Digital Display Driver And Passenger Door Bins Driver Foot Rest Fade-To-Off Interior Lighting Front Center Armrest and Rear Center Armrest Front Map Lights Full Cloth Headliner Garage Opener HVAC -inc: Underseat Ducts Interior Trim -inc: Piano Black Instrument Panel Insert, Piano Black Door Panel Insert, Colored Console Insert, Chrome And Metal-Look Interior Accents Manual Anti-Whiplash Adjustable Front Head Restraints and Manual Adjustable Rear Head Restraints Outside Temp Gauge Remote Releases -Inc: Mechanical Fuel SofTex Leatherette Steering Wheel Urethane Gear Shift Knob 60-40 Folding Bench Front Facing Fold Forward Seatback Rear Seat Automatic Air Conditioning Cargo Space Lights Cruise Control w/Steering Wheel Controls Delayed Accessory Power Distance Pacing Driver And Passenger Visor Vanity Mirrors w/Driver And Passenger Illumination Engine Immobilizer Folding Cargo Cover Front Cup holders Full Carpet Floor Covering Carpet Floor Mats All Weather Floor Mats Full Floor Console w/Covered Storage, Mini Overhead Console w/Storage and 2 12V DC Power Outlets Heated Front Bucket Seats -inc: seatback pockets, 8-way adjustable driver's seat w/power lumbar support and 4-way adjustable front passenger seat Illuminated Glove Box Lane Change Assist Manual Tilt/Telescoping Steering Column Rear Cup holders Seats w/Leatherette Back Material Systems Monitor Mechanical: 11.3 Gallon Fuel Tank Double Wishbone Rear Suspension w/Coil Springs Engine Auto Stop-Start Feature Front And Rear Anti-Roll Bars Gas-Pressurized Shock Absorbers Lithium Ion Traction Battery Single Stainless Steel Exhaust Transmission: Continuously Variable Automatic -inc: Electronically controlled 3915 lb GVWR Battery w/Run Down Protection Electric Power-Assist Steering Engine: 1.8L 4-Cylinder DOHC 16V VVT-i -inc: aluminum block and head Front-Wheel Drive Hybrid Electric Motor Regenerative 4-Wheel Disc Brakes w/4-Wheel ABS, Front Vented Discs, Brake Assist and Hill Hold Control Strut Front Suspension w/Coil Springs Safety: Airbag Occupancy Sensor Curtain 1st And 2nd Row Airbags Dual Stage Driver And Passenger Front Airbags Outboard Front Lap And Shoulder Safety Belts -inc: Rear Center 3 Point, Height Adjusters and Pretensioners Rear Child Safety Locks Tire Specific Low Tire Pressure Warning Back-Up Camera Driver Knee Airbag and Passenger Cushion Front Airbag Dual Stage Driver And Passenger Seat-Mounted Side Airbags Pre-Collision System (PCS) Forward Collision and Rear Cross-Traffic Alert (RCTA) Rear Collision Side Impact Beams Entertainment: 3 LCD Monitors In The Front Radio w/Navigation, Speed Compensated Volume Control, and Steering Wheel Controls Vehicle Shipping and/or Pick Up: Deposit of $500 due within 24 hours of purchase via Pay-Pal. 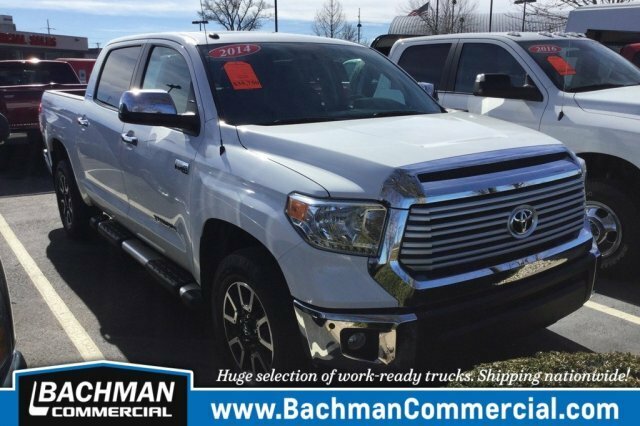 Remainder of purchase price due, via wire transfer or cash, prior to vehicle pick up. 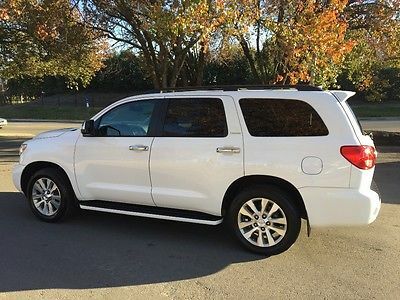 Vehicle will leave with bill of sale. Title will be mailed to you from Toyota. 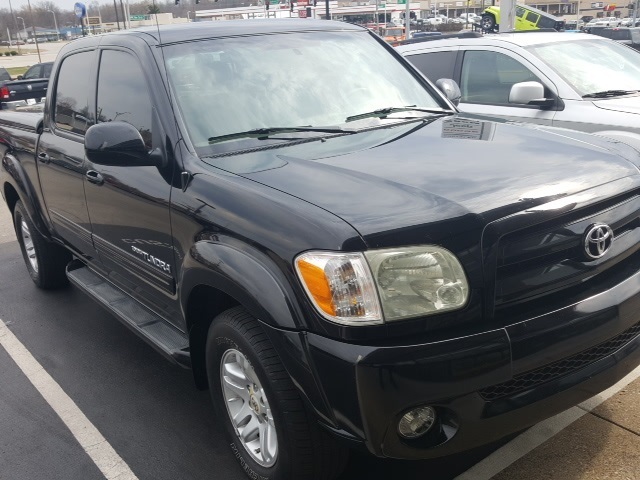 I am willing to meet you with the vehicle at Louisville International Airport in KY, Nashville International Airport in TN, or Huntsville International Airport in AL free of charge for vehicle pick up. I can personally deliver the vehicle anywhere within a 500 mile radius of zip code 40121, at a cost of $1 per mile, or assist in vehicle transport at buyer expense. 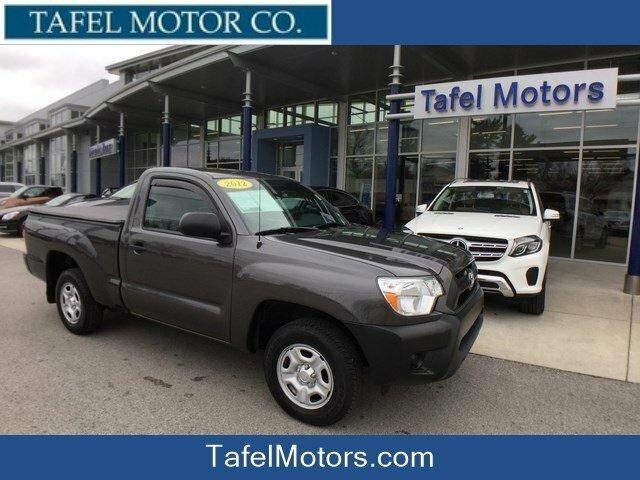 DVD system, navigation, sunroof, leather heated seats, 3rd row bench, 2nd row captain chairs, alloy wheels, new tires, clear carfax, cruise control, power locks, power seats on all rows. 70,900 milesGreat vehicle!